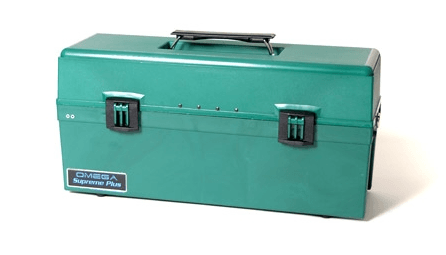 The Atrix Omega Green Supreme HEPA vacuum was designed to be used for bed bug treatments as a way to safely collect bed bugs and their eggs within cracks and crevices into a self contained HEPA filter. 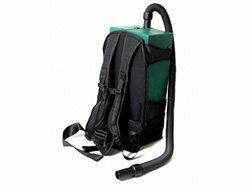 The commercial grade Atrix Omega Green Supreme HEPA vacuum is a great tool for anyone dealing with bed bugs including individuals, pest control operators, hotels and property managers. Unlike other vacuums, the Atrix Green Supreme was designed for bed bugs and other crawling insects utilizing a self contained HEPA filter and plugs to ensure nothing gets out after usage. 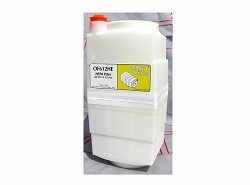 The large one gallon containment filter allows the user to conduct several bed bug jobs before needing to replace the filters, which are available on this page. We like the rugged portable design with its easy to use functionality and quality components. The vacuum is used during the cleaning process of a bed bug job to pickup as many live or dead bed bugs, bed bug feces and eggs as possible along mattresses, box springs, baseboards cracks and crevices. 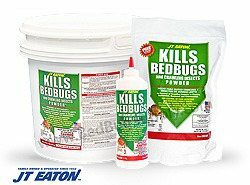 Using a HEPA vacuum for bed bugs is a great way to quickly reduce the bed bug population before steam, mattress covers, powders and sprays are introduced. The Omega GREEN Supreme IPM vacuum is a perfect tool in the fight against bed bugs. The self contained HEPA filter and powerful motor help to safely eliminate both live and dead pests along with their eggs. 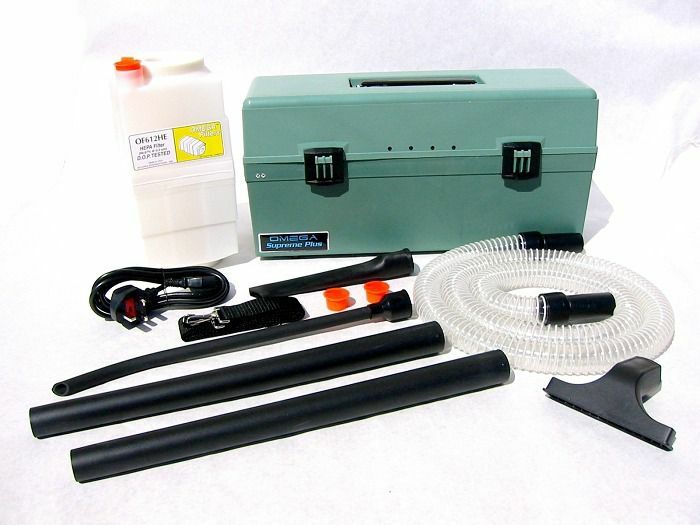 The Omega Green Supreme vacuum for any bed bug or crawling insect job. Filtration - A self contained HEPA filter cartridge reduces the risk of virus and bacteria dispersion. Most odors are contained. The cartridge filter makes filter changes easy, clean, and safe. Powerful and Quiet - Will capture everything from cockroaches and bed bugs to even hazardous particles. 16 flexible wand is pliable and will fit into hard to reach places. Hose plugs and filter plugs insure that nothing gets out during transport and storage.